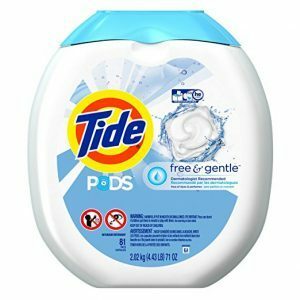 Home » Amazon: Tide PODS SUPER CHEAP DEALS!! 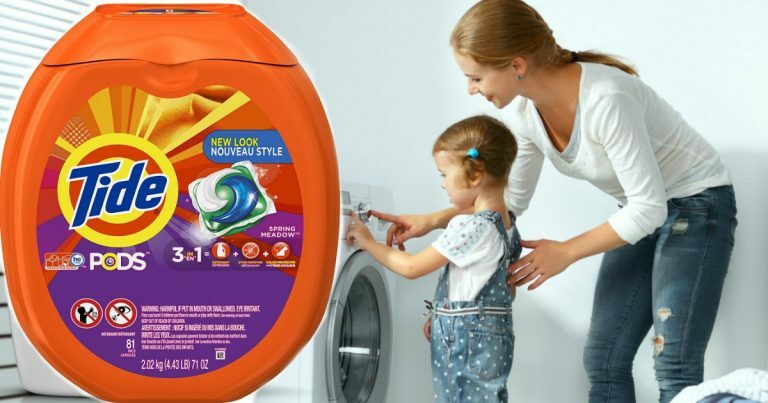 Amazon: Tide PODS SUPER CHEAP DEALS!! 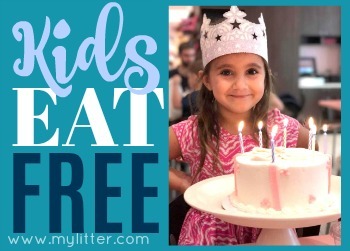 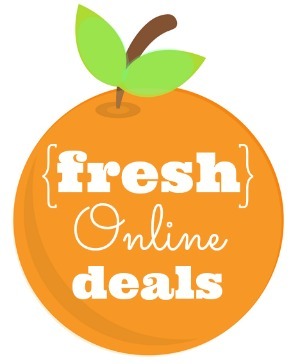 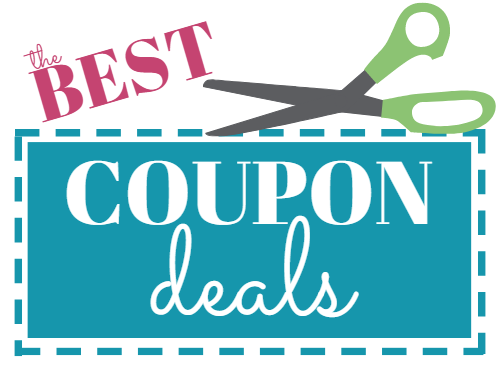 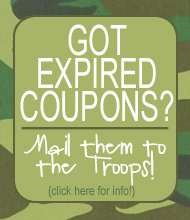 Just clip the $5 off coupon and Subscribe & Save to 5 or more items in the same month.